Letter and parcel delivery services have their hands full. Online trading is booming and bringing growing revenue figures to courier, express and parcel service providers (CEPs). In Germany alone, ten million consignments are transported daily. In 2016, the turnover of courier, express and parcel services here amounted to around 18.5 billion euros. And German parcel services will not run out of parcels in the future either: four billion parcels will be delivered by German parcel delivery companies and postmen in 2021. Their American colleagues will also work more rather than less: Private letter centres in the USA are expected to generate sales of over three billion dollars by then. The number of shipments is on a steady upward trend and so are the industry's sales. That's good for the industry. But those who send parcels and letters every day face the flip side of the coin. Companies and consumers have had to come to terms with rising fees for years. Apart from paper and envelopes, postage and in cases of urgency express surcharges apply for the dispatch of letters, depending on their size. On average, a European domestic letter costs 0.88 euro, a letter to other European countries 1.38 euros. The Danes pay the most for sending their mail: more than 3.60 euros per standard letter within their own country. For letters to other European countries, Italians must dig deepest into their pockets: the shipping costs 3.50 euros per letter. Germany is still (!) well served with the fees for letters - even internationally: The stamp for a standard letter from the Black Forest to Silicon Valley costs just 0.90 euros. And from there to us? About the same amount, one US dollar and 15 cents. Patience is required on both sides though: it takes three working days or longer for a letter to travel across the Atlantic - no matter in which direction. So, there is a lot of postage and time to pay - the latter is a rather limiting resource for companies. But is it worth the cost and patience in the end? According to the post office, 94% of letters are delivered in Germany by the next day. This means that six out of every hundred letters sent do not reach the recipient at all. When measuring the delivery rate, however, the Federal Network Agency came up with different figures. It is only regrettable that, as an independent control body, the mandate to determine the figures was subsequently withdrawn. But still, considering the official numbers this means: sent with certainty, for a (not insignificant) number of shipments arrival is uncertain. 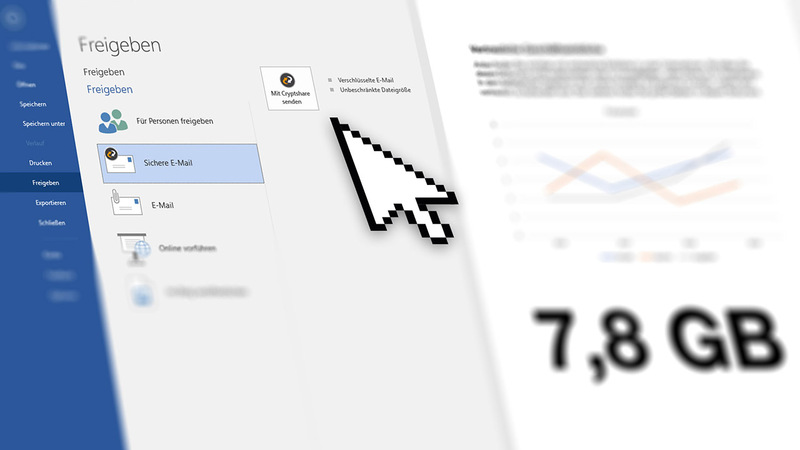 The number of unreported cases is significantly higher, as complaints about German Post last year suggest: in 2017, the Federal Network Agency recorded more than 6,000 - almost twice as many as two years earlier. 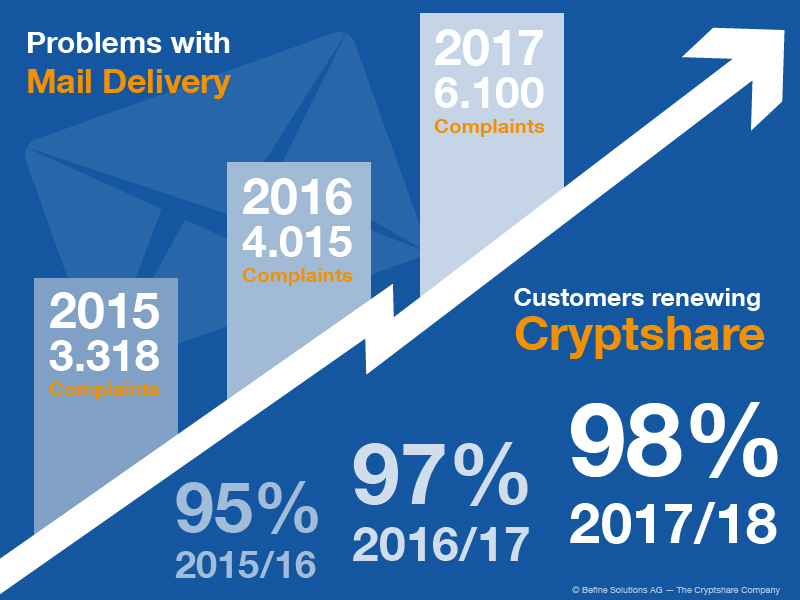 Half of the complaints relate to letter transport and letter delivery, one third to parcel delivery. Above all, non-delivery and incorrect delivery are criticised – the very faux pas that companies cannot afford when sending sensitive data with regard to their risk management. Loss, long running times, damage and high fees are further reasons for complaints. We can't get around it: Even today, the worn-out nuts of a machine must be physically transported from the factory to the customer and replaced. For this we will still need delivery staff and courier drivers in the near future, at least until drones take over their job in the not so distant future. But for everything we can already exchange digitally today, no method is faster and cheaper than e-mail. Cryptshare provides security and is therefore still cheaper than courier, express and parcel service providers. The sender can use Cryptshare to send files of any size (including several gigabytes) and confidential information. The data is securely uploaded to the Cryptshare server, checked for viruses and stored in encrypted form. Recipients are automatically notified and retrieve the data from the Cryptshare server with the password they have received separately. Since all transfer operations are logged, the sender and receiver have full control over the exchanged data always. 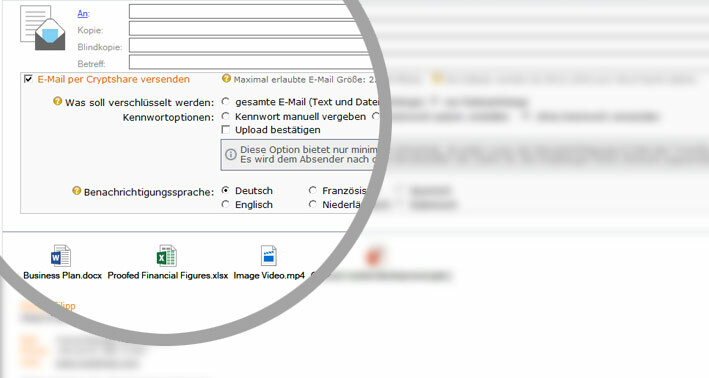 And if an e-mail is sent to the wrong recipient, he/she only has access to the notification e-mail but no password to retrieve the confidential messages and files. The positive trend in the number of shipments in the CEP service provider industry is mainly reflected in rising sales figures. At the same time, however, there has also been an increase in fees and complaints in recent years. If possible, digital shipping should be preferred to physical shipping. Supported by Cryptshare, it is cheaper, faster, provides a more detailed audit trail and is more secure, especially for international companies. Cryptshare can be tested at any time for 21 days free of charge. See for yourself how flexibly our solution can be integrated into your IT infrastructure. 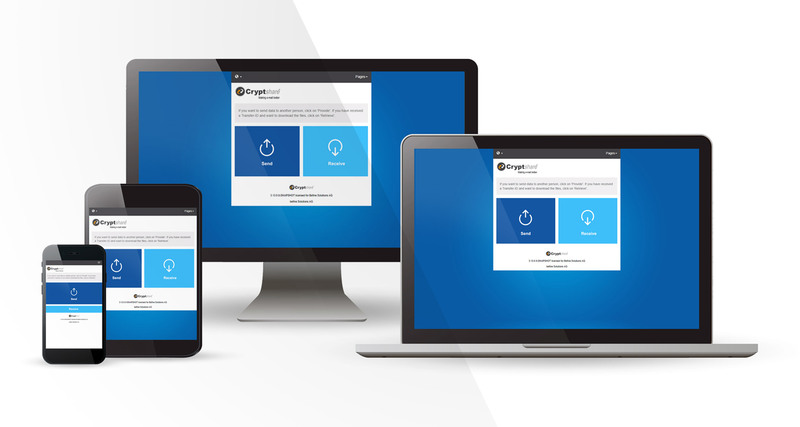 With our software Cryptshare we enable our customers to share e-mails and files of any size securely in an ad-hoc way with a detailed audit trail and a strong ROI. On our blog we write about email encryption, cybercrime, security gaps, malware, data protection and more. In short, anything about data security. 04AprCan today’s encryption withstand quantum computers?